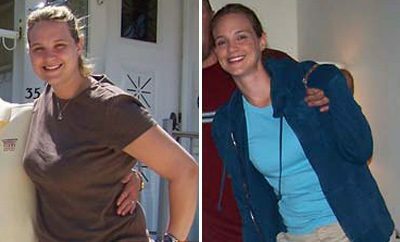 Weight Loss Before and After: Liz Lost 80 Pounds And Never Gave Up! I’ve been overweight most of my life. I was a shy, chubby kid and went on my first diet when I was 13 years old. I’m an emotional eater and I suffer with anxiety and binge eating also. I’ve always been an introvert and hated going to social events or being around a group of people. I never felt like I fit it, I was very self-conscious about how I looked and I always felt so uncomfortable in my own skin. I was sick and tired of being sick and tired all the time. I couldn’t walk up a hill or a flight of stairs without getting out of breath. I was tired and irritable all the time and I wasn’t enjoying my life. I just wanted to be healthy for myself and for my daughter so that I could be around for her as long as possible. And that’s when things changed for me. I started slow… I learned about clean eating and started working out in my living room because I absolutely hated going to the gym. I could hardly do a jumping jack at the time and didn’t even know what a burpee was. But I modified, never gave up and I got stronger everyday. I started to see results after only a few weeks and most importantly I stated to feel better which helped me to keep going. When I was overweight I had high cholesterol and now my cholesterol is the lowest it’s ever been. I didn’t have a support system at home but now I have an accountability group full of supportive ladies from all over and they help to keep me on track. RELATED: 13 Pounds Lost: I will not let age change me, I will change the way I age! Non-scale victories are the best! When your clothes start getting too big, when your not embarrassed to wear a bikini on the beach for the first time in your life, when you go out to eat and choose a healthier option, when your daughter wants to work out with you. Focus on the small victories. When I was heavier I rarely ate veggies, I lived on Diet Coke, fast food and sweets. When I was heavier I hated working out and dreaded going to the gym because I felt so self-conscious there. So once I found an at-home workout that I enjoyed and could stick with then that’s when it worked for me. Now working out is fun and I workout almost every morning now. 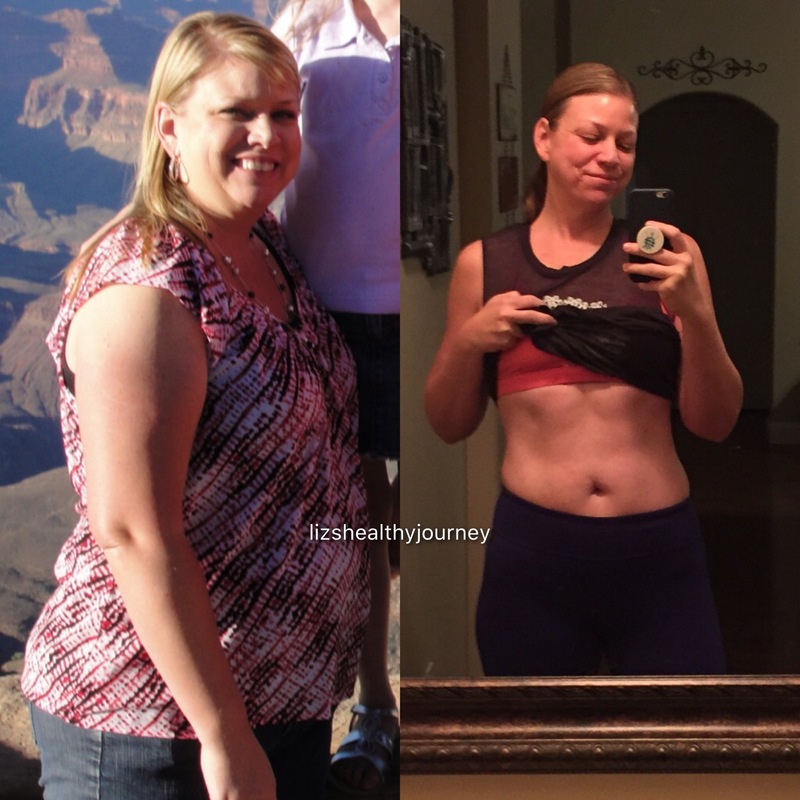 Next Story → 160 Pounds Down – Because I’m worth it!